We believe that people face a lot of challenges to query Siebel databases. Problems arise when a company has new hires or non-technical users who wish to query Siebel databases or when existing users need to memorize the query syntax in Siebel. 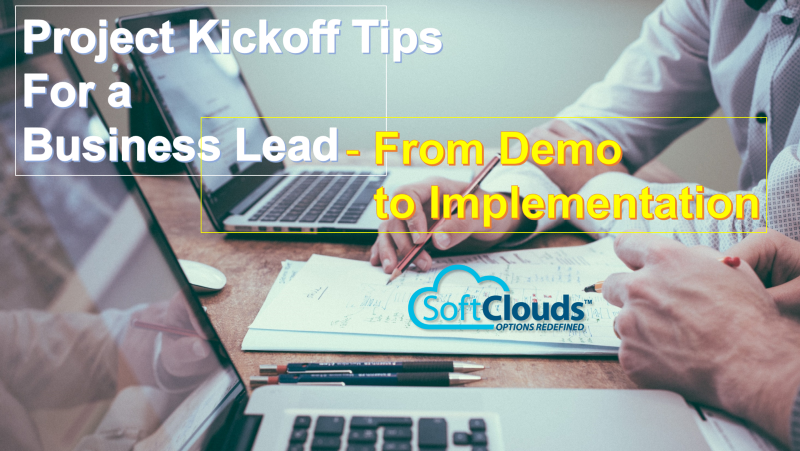 SoftClouds being on the forefront of Innovation, created Qupplet, a product that uses natural language as the search base instead of syntactical queries. 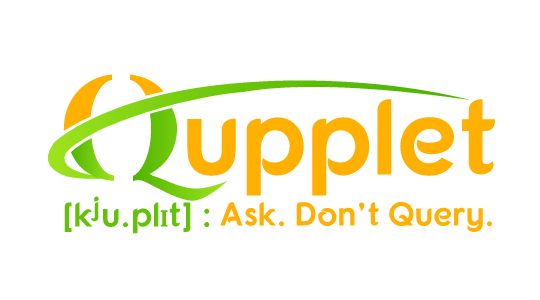 Qupplet allows users to not "query" the database, rather just "ask" as if they ask questions in real life to a friend. 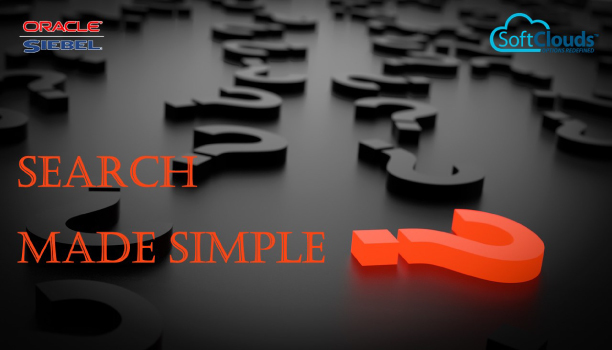 Qupplet extracts relevant information from the Siebel database using the Natural Language Processing (NLP) Engine and provides users with the answers to their "questions". Based on our performance analytics, Qupplet users would save 12 seconds on an average search against a normal cryptic search – which helps in Cost & Performance of Enterprises. Some of the attractive features of Qupplet are, automatic spell correction, automatic timeline checks, multiple intent query input, and intent calculation from the text. Another key differentiator of Qupplet in comparison to other NLP tools existing in the market is that Qupplet allows the user to choose to deploy the product on premise or on cloud based on their convenience. In the upcoming versions of Qupplet, users will witness addition of many new and enhanced features like voice commands input, graphical representation of search results, multi-language input, auto-completion of questions etc. To see a video on Qupplet, please click here.